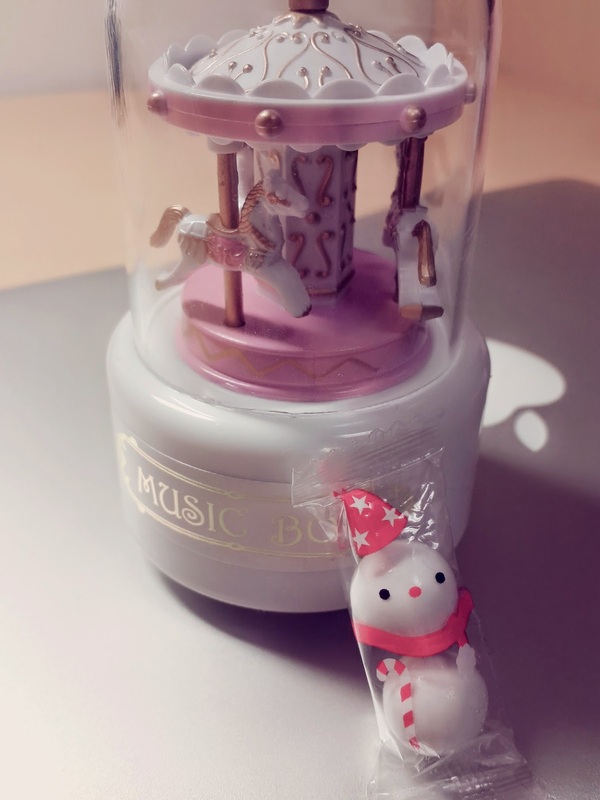 Music Box | PARE MEMBERS' CHAT ROOM! Do you enjoy the cold of winter? I was amazed with such this modest technology can produce a beautiful harmony. I hope through the PARE program, we can collaborate to make a harmony world even in a very modest way. This entry was posted in Otaru, Ulfi Muliane . Bookmark the permalink.